Matte paint protection – We have you covered. Looking at purchasing the new in style Matte surface finished vehicle or bike? Having trouble finding a coating from a dealership that will protect your Matte finished purchase? Always Dry hero product, 9H LDC Pro can be used to coat a matte finish surface. This can be done without changing the appearance of the surface. A matte surface can’t be buffed once the elements have taken its toll on the paint, we genuinely recommend coating your matte bike or vehicle from new to avoid disappointment. Unlink clear coated surfaces; matte coated vehicles will need a top up. 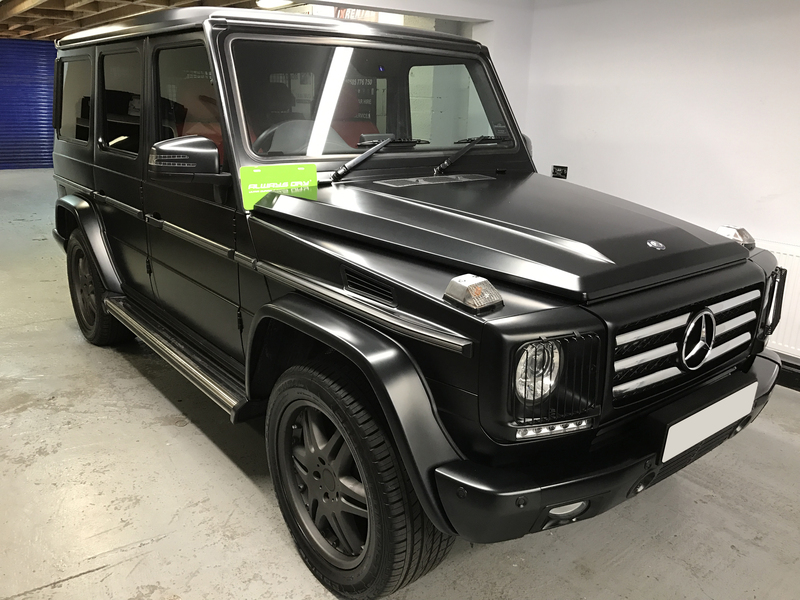 We back all matte surfaces with a specific warranty covering you for 2 years before the coating needs a top up, at this stage we can then re issue a further two years. 9H DC Pro adds 4-5microns of 60% Silica ceramic to your existing surface.